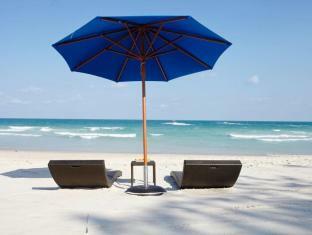 Chaweng is the largest and liveliest of Koh Samui’s communities. With a great nightlife and plenty of accommodations to choose from located on the best beaches, it’s no wonder Chaweng is an increasingly popular destination for locals and visitors. The options in Chaweng are very diverse. Whether you’re looking for a nice cocktail lounge or a laidback beach shack, you’ll find it here. Accommodations range from very nice hotels to little rentable huts.